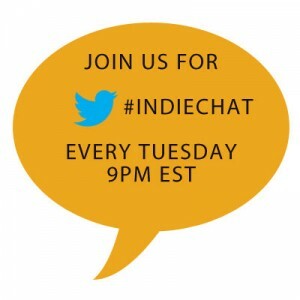 This week on #indiechat Kate Tilton (@Froze8) will be hosting from the BiblioCrunch twitter account (@BiblioCrunch) with guest Amanda Barbara. 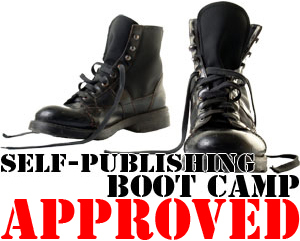 We’ll be talking about how Pubslush (@pubslush) can help authors raise money for their books. 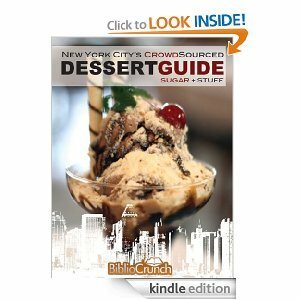 A publishing platform for authors to raise funds and gauge the audience for new book ideas, and for trendsetting readers to pledge their financial support to bring books to life. Through a publishing imprint, powered by readers, Pubslush acquires high potential books from the platform, and for every book sold, donates a children’s book to a child in need.